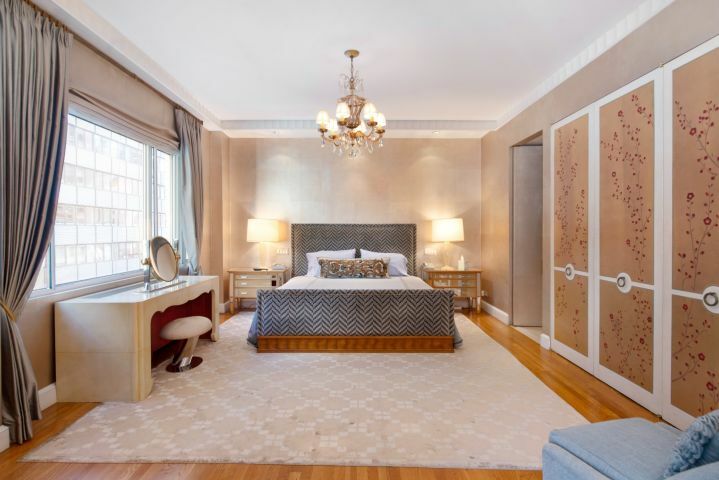 Elegant and tastefully designed 2 bedroom, 2 bathroom apartment with abundant closet space that includes two large walk-ins. 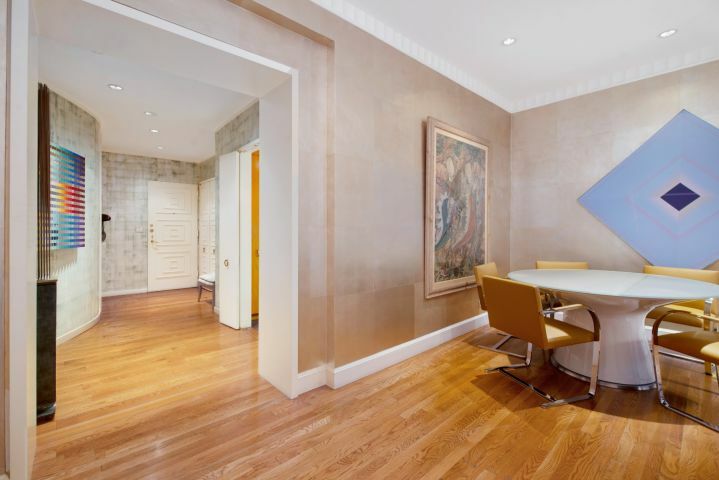 This generously proportioned residence features 10 foot ceilings, original hard wood floors and excellent exposure and light. 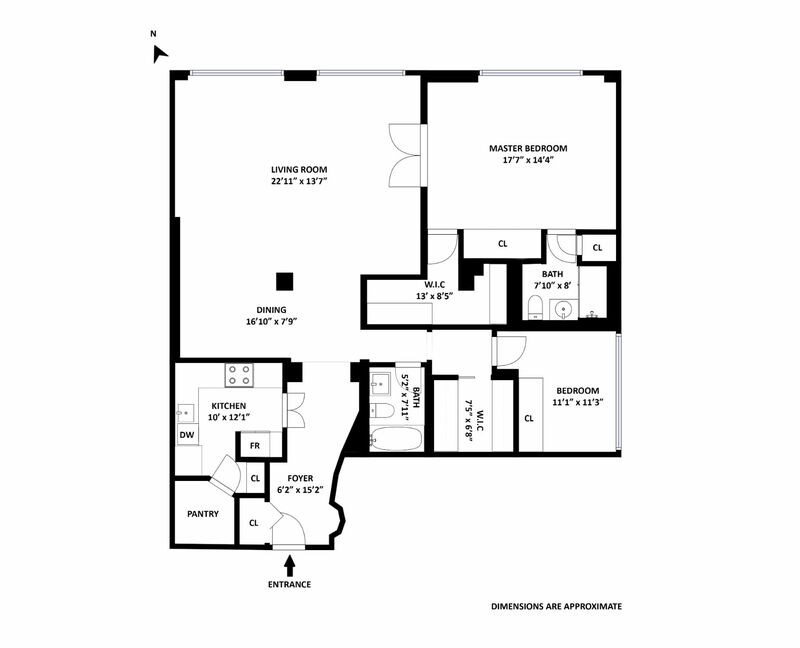 Other features include an over sized living / dining room, extra large master suite and an in unit washer & dryer. 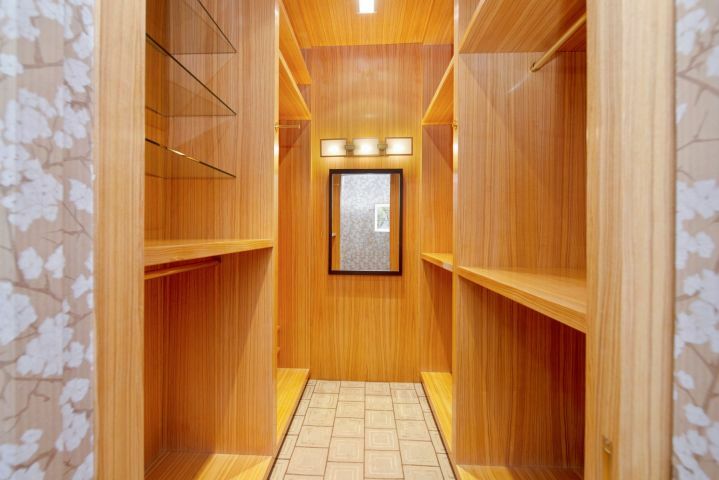 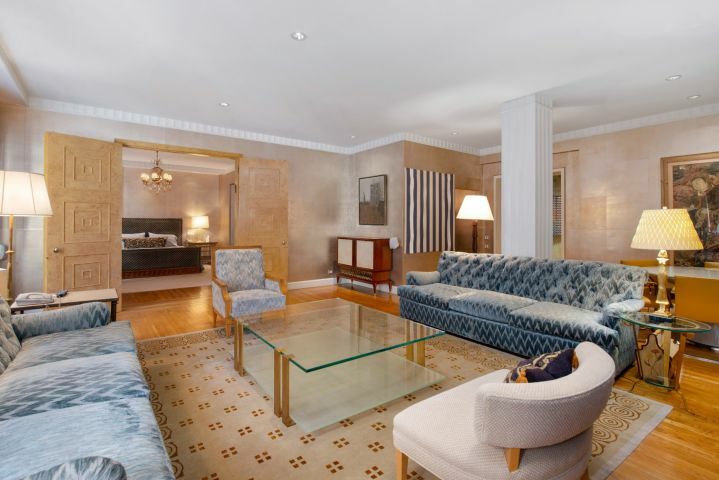 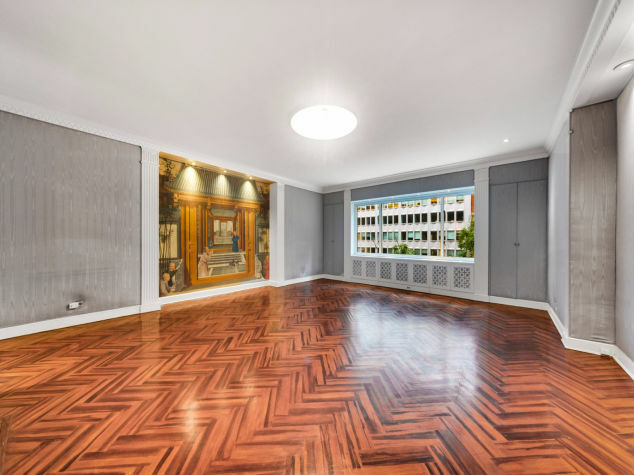 This a move in ready apartment in location just seconds to central park- the perfect Park Avenue Pied a Terre! 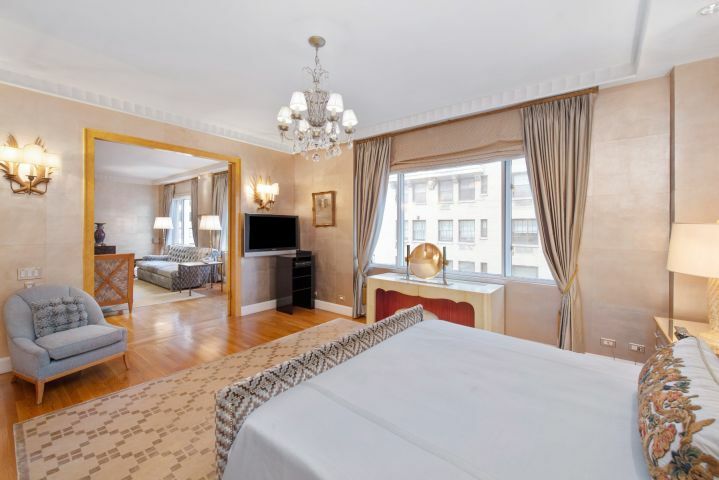 475 Park Avenue is one of Park Avenue's premier full service, pre-war cooperatives. 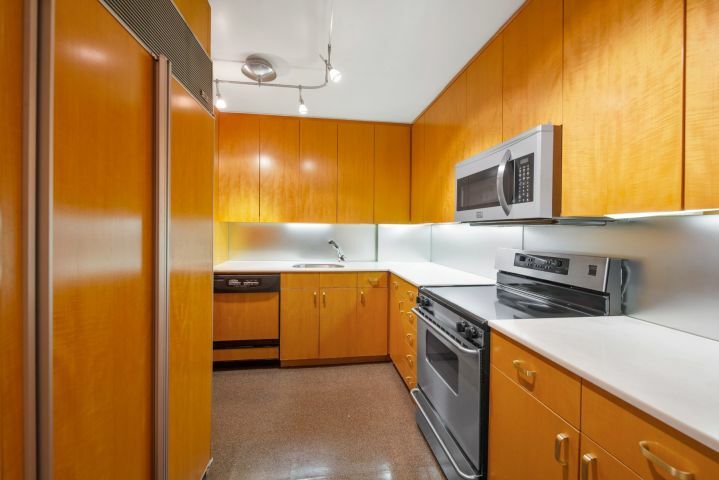 The building offers a 24-hour doormen and staff, live-in superintendent, and storage is available. 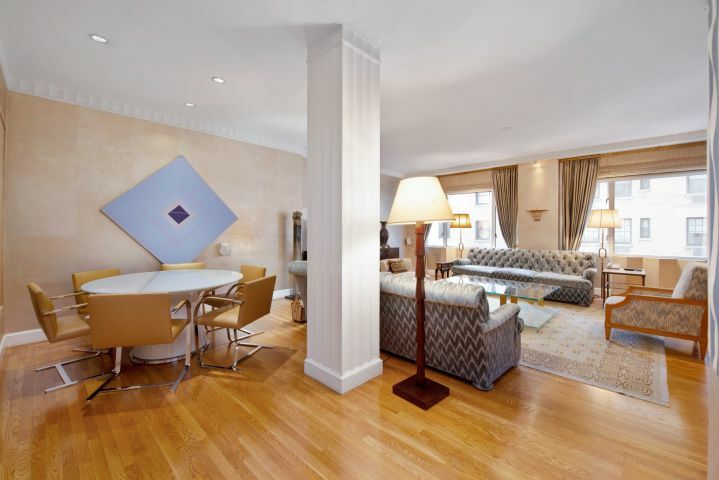 Located on Park Avenue between 57th and 58th street and nestled in the heart of one of Manhattans most desirable neighborhoods, the building is surrounded by New York institutions, phenomenal shopping and world-renowned restaurants. 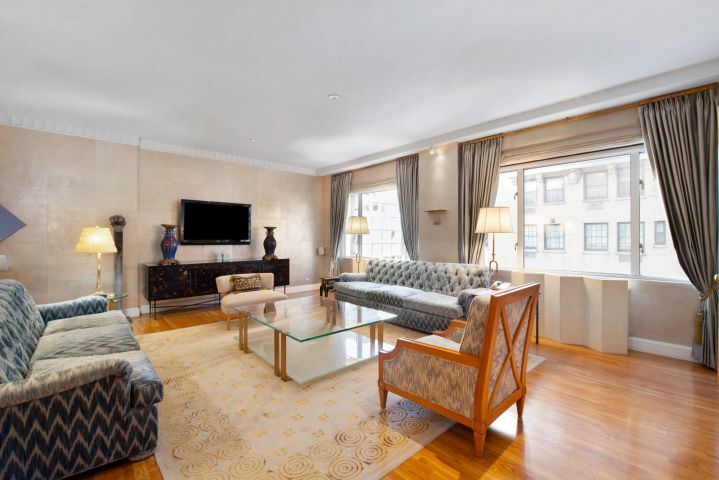 Just minutes away from Central Park, Lincoln Center and The Theater District with convenient access to the N/Q/R, 4/5/6, and E/M trains.